Many, if not most, small and midsized biopharma companies opt to partner with outside vendors—contract development and manufacturing organization, or CDMOs—to handle their end-to-end biologic development and manufacturing. 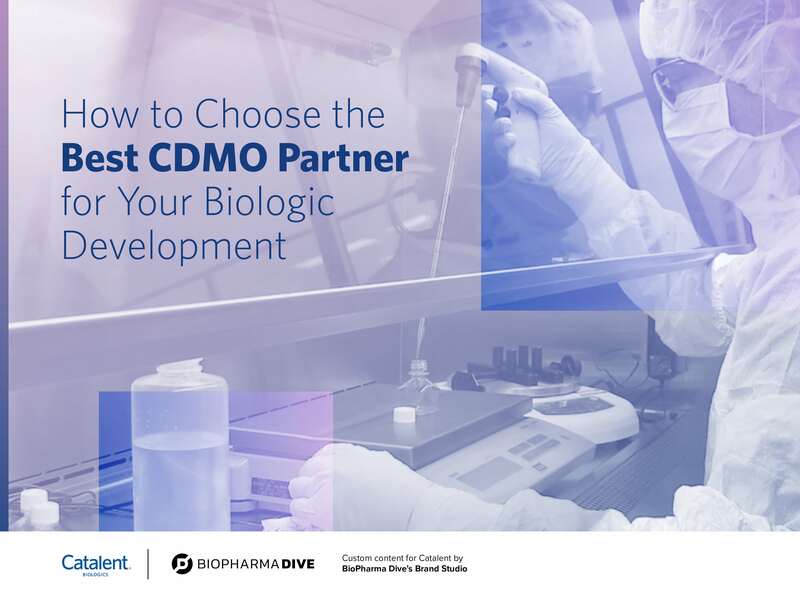 CDMOs are valuable for small, entrepreneurial companies that have innovative ideas and promising molecules, but don’t always have the in-house expertise or capacity required to fully develop a product, but many larger biopharma companies choose to work with CDMOs as well. They're leveraged to advance multiple programs simultaneously or to mitigate risk by establishing secondary sourcing for their key biologic products.